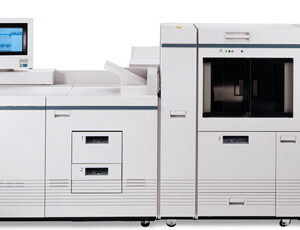 Black-and-white all in one printers that output at a speeds of up to 30 pages per minute. 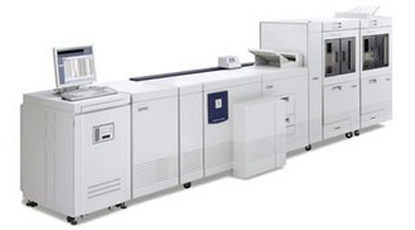 Monochrome laser multifunction printers produce more than 30 ppm in letter to tabloid paper sizes. 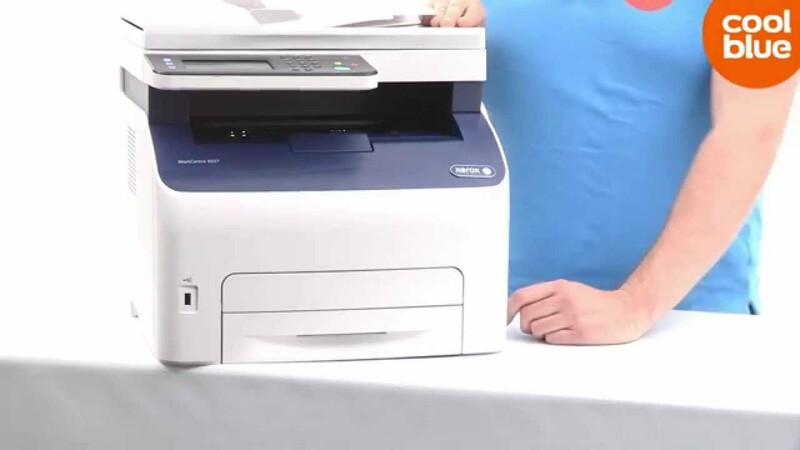 If you need productivity-focused scanners that connect to virtually any application, our industry leading DocuMate scanners provide robust features with one touch ease of use operation. 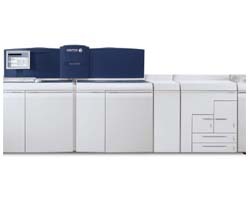 A complete line of award-winning high-speed scanners to meet every office need. 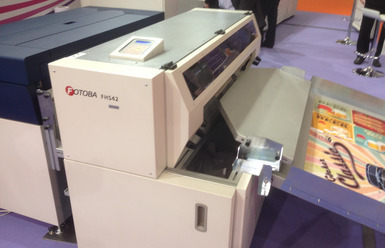 These are portable and lightweight to provide the most flexible scanning solution. 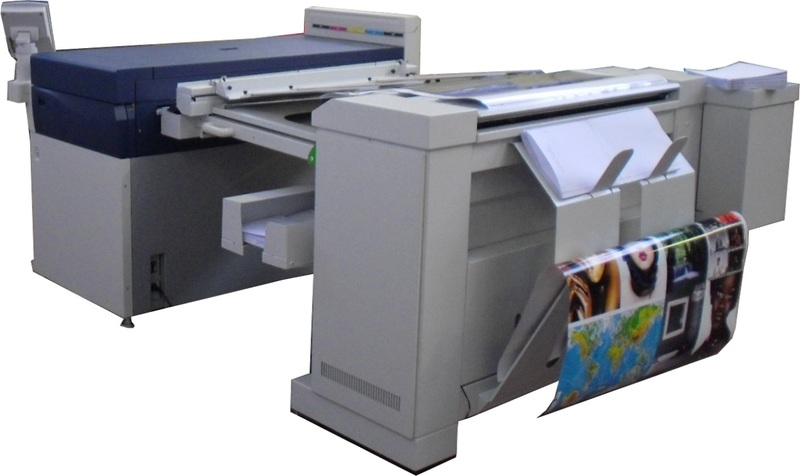 High-speed, high-quality colour wide format printers with low running costs. 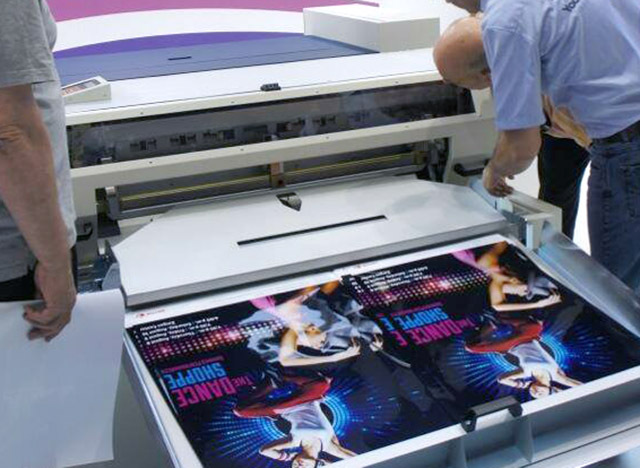 Flexible large format printers and printer-copiers support a wide range of applications. 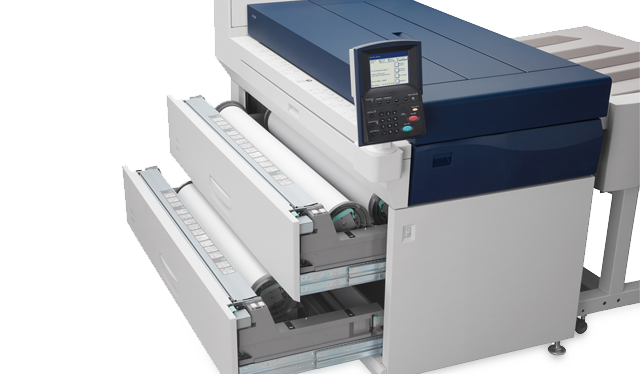 Large format scanners designed for flexibility to add functionality as your needs change. As early as 1965, intimus® presented its first shredder: the legendary “electric waste paper bin” intimus® simplex – over one million in use to date. The choice of the brand name intimus® – synonymous with a closely trusted friend – has always been an incentive to provide excellent solutions for perfect information security. And we have always succeeded in this. 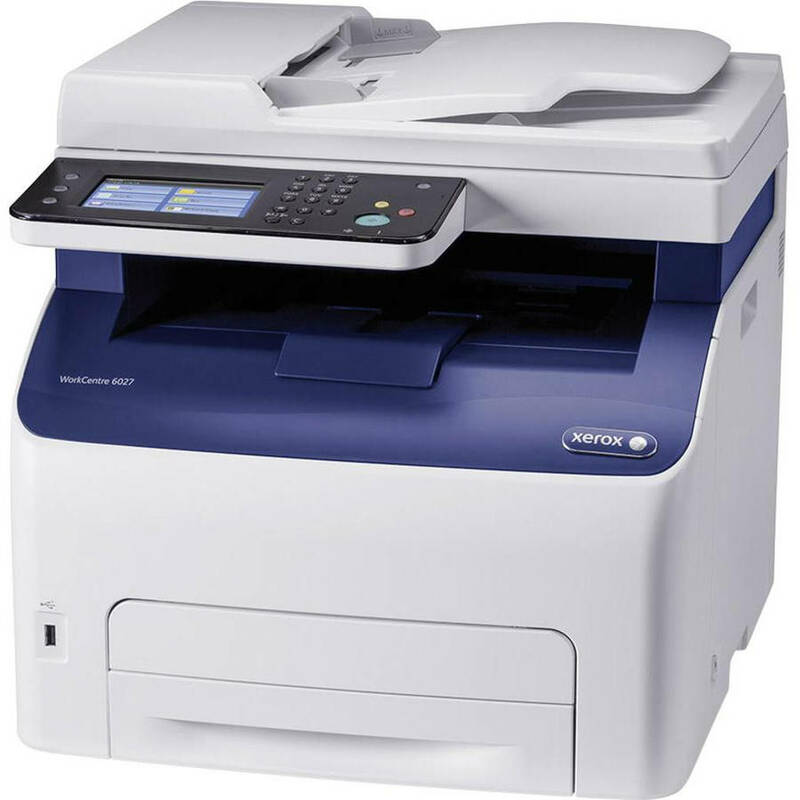 Over 100 patents and registered property rights underline the wealth of ideas and innovations with which intimus® data shredders have continually been made more convenient and powerful. Today we offer our customers worldwide solutions for information assurance and waste management. The modern working world is no longer imaginable without products from our company, being synonymous with practical, high-performance, reliable solutions. The user in his or her working environment is always at the centre of our development plans. 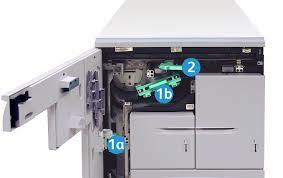 Today our products therefore do not just shred all traditional data carriers, from note paper to thick EDP lists and complete binders including the metal clip mechanism but also modern storage media such as CDs, DVDs, floppy disks and complete hard drives securely and consistently. And all this for a wide range of applications and security levels, from the home office to the traditional office and high performance systems with capacities of up to 2 tonnes per hour. Copyright © 2015 Business International WLL. All Rights Reserved.